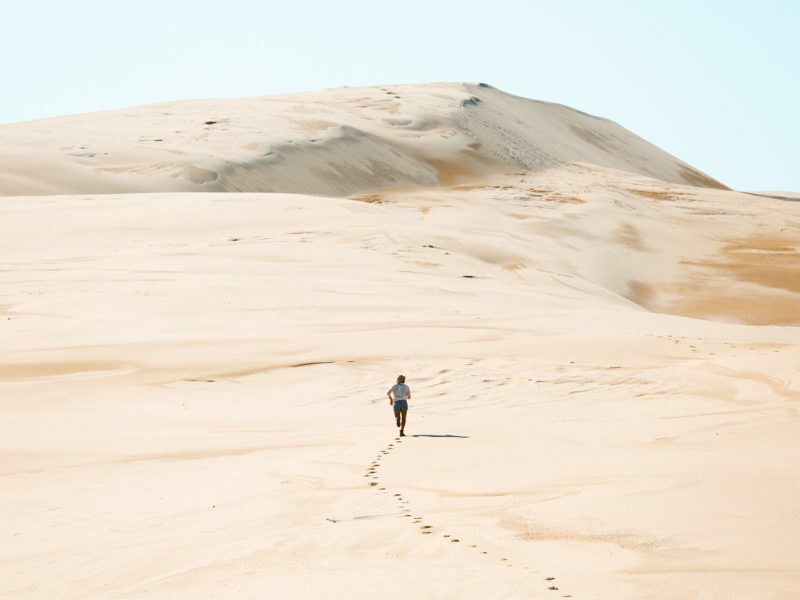 Warm weather renews the desire to turn off Netflix (trust me, you can do it), dust the Doritos crumbs off your shirt and get some exercise. And with Sydney’s ceaseless sunshine and endless beaches, if you’re not already outside, you’re feeling guilty about missing it. 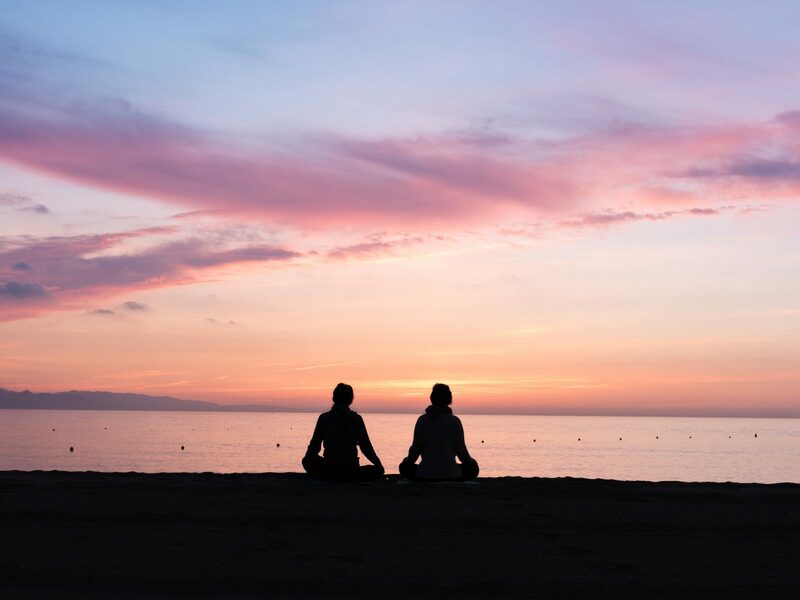 Get yourself into some beachside yoga classes or self-guided savasana, both known for their benefits to your fitness as well as your overall health: it’s a useful tool for managing stress, moods and more. 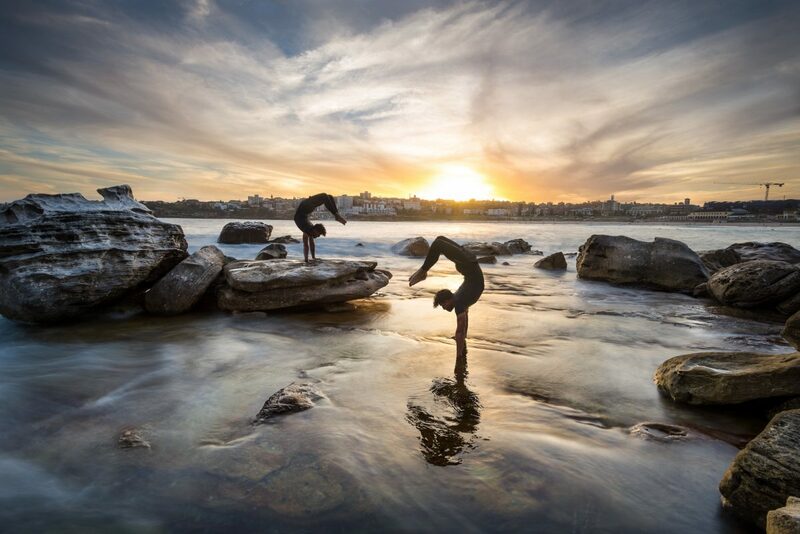 We think we’ve found the cure to your digital fatigue, and that’s practise yoga on Manly’s North Head, part of the ridiculously spectacular Sydney Harbour National Park. What’s the opposite of sitting at a desk, brain buzzing with to-do lists and responsibilities? 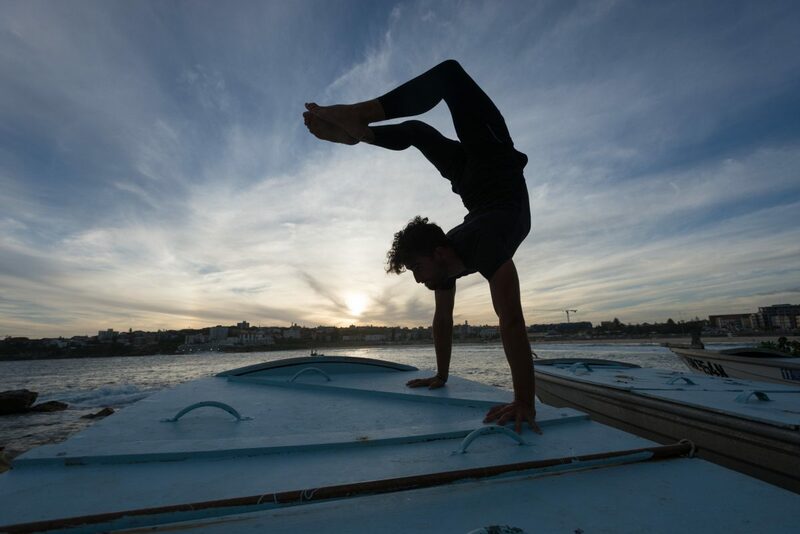 Probably basking in the sights and sounds of the open ocean – limbs more limber than they’ve ever been – right? Park office can be contacted for consent to fly a drone for filming or photography. If you’re planning a day out fishing, check out these fishing safety tips. Landing fee or tour fee applies to visit Sydney Harbour Islands. 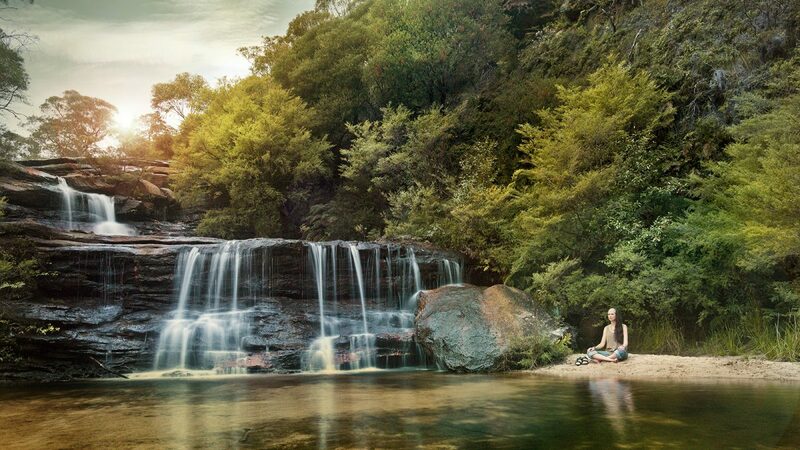 Okay, so we know that you can head into Royal National Park anytime you wanted to do some epic park yoga. The possibilities are endless: drive out on the weekend and do some backbends while you listen to the calming trickle of a waterfall (nature’s meditation music), or don a cozzie while you do headstands on the beach, if you really want to flex. 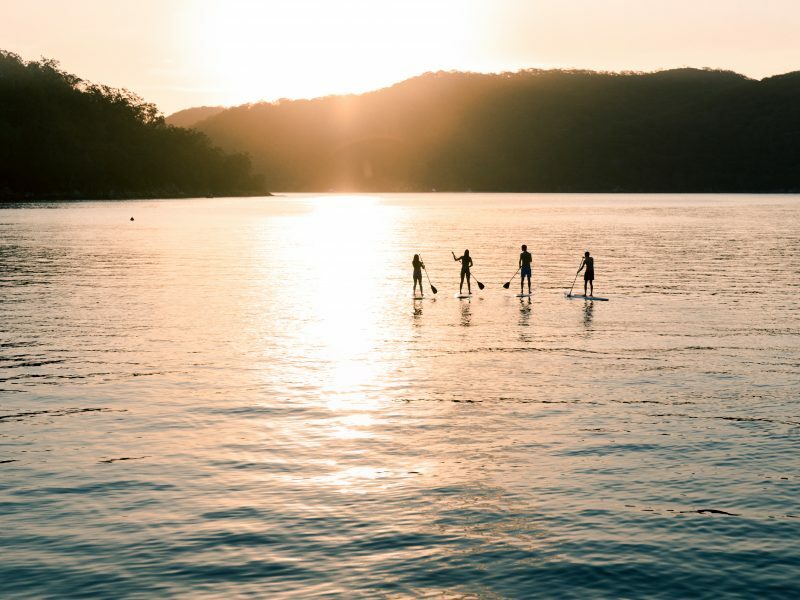 If you’re planning a day of water activities, find out how you can stay safe around water. The Blue Mountains is a classic escape for Sydneysiders, being so close-at-hand, but at the same time a million years away from the city’s hustle. With so many options our pick is Wentworth picnic area, there’s plenty of room for you to unroll your mat and practise your breathing in the fresh mountain air. Charles Darwin walk is great for an easy stroll when you’re feeling that post-yoga chill.